Xiaomi has been pushing the envelope with its mid-range devices in the last few years with low price points and impressive hardware. 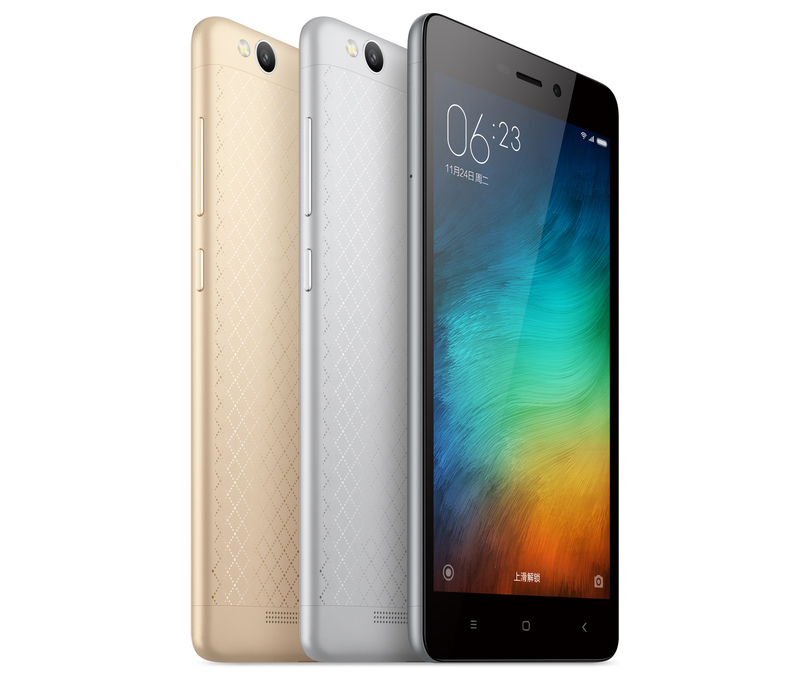 The just-announced Redmi 3 takes things to a new level, though. For the equivalent of $106 (RMB 699), you get a phone with a brand new Snapdragon chip, a metal chassis, and a massive 4100 mAh battery. And when I say "you," I don't really mean you personally, most likely. This phone is launching in China only for the time being. Here's the full spec sheet for your perusal. The Qualcomm Snapdragon 616 should give a much needed performance boost compared to the anemic 615 that has been used in so many other budget devices. That's paired with 2GB of RAM and 16GB of storage with a microSD card slot. However, the card slot is in the second SIM slot, so you can only use one if you don't need a second SIM. It will run MIUI 7, but the underlying version of Android isn't clear—probably some version of Lollipop. The Chinese variant won't have any Google services, of course. Xiaomi has been revealing some details on the MIUI forums over the last few days, but now all the specs and the price are official. Mi.com doesn't have a landing page yet, but give it a little while. 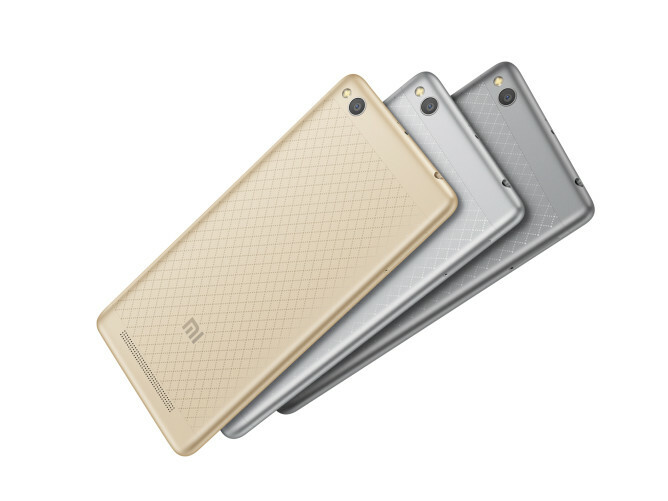 The Redmi 3 is launching on January 12th in China on Mi.com and Tmall. I imagine it will come to other regions where Xiaomi sells phones eventually, so probably not the US. woven together to reflect a gorgeous arrangement of diamonds, Redmi 3 goes on sale for RMB 699 starting 12 January. MIUI 7, which includes battery optimisations that can further prolong the use of the device by up to 25%. space for music, videos and photos.